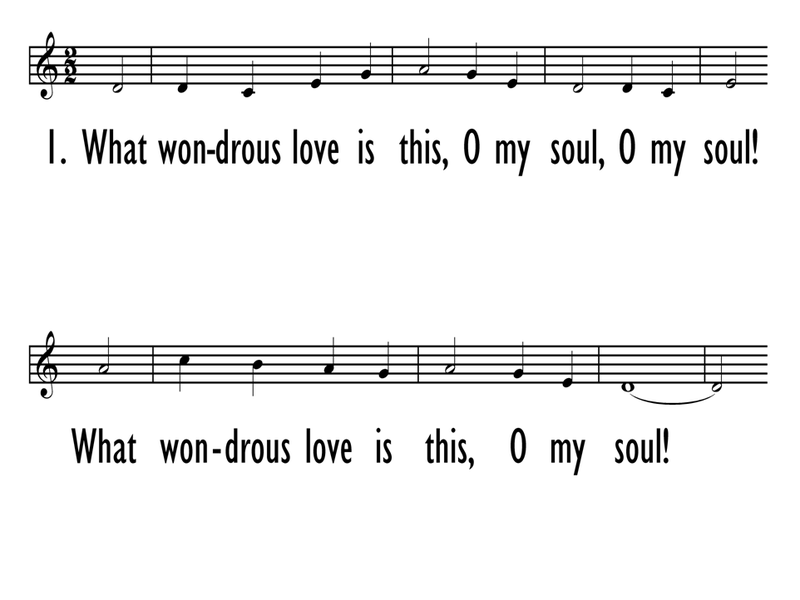 O my soul, O my soul! To bear the dreadful curse for my soul! Who is the great I AM. While millions join the theme, I will sing, I will sing. And through eternity I'll sing on. 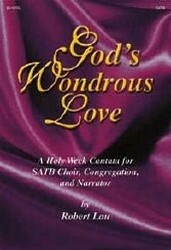 First Line: What wondrous love is this, O my soul, O my soul! 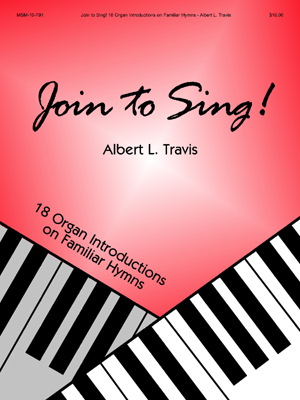 Source: A General Selection of...Hymns and Spiritual Songs, Lynchburg, 1811, alt.